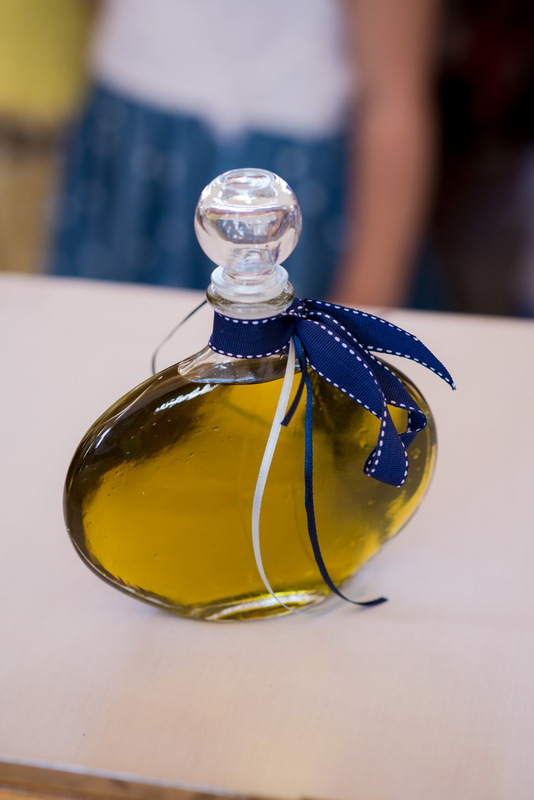 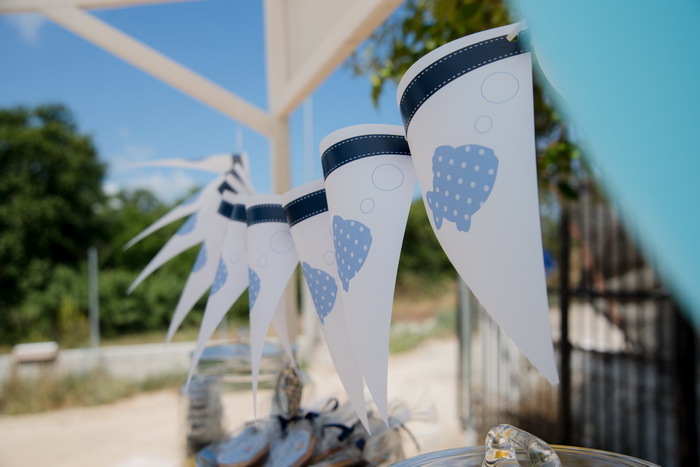 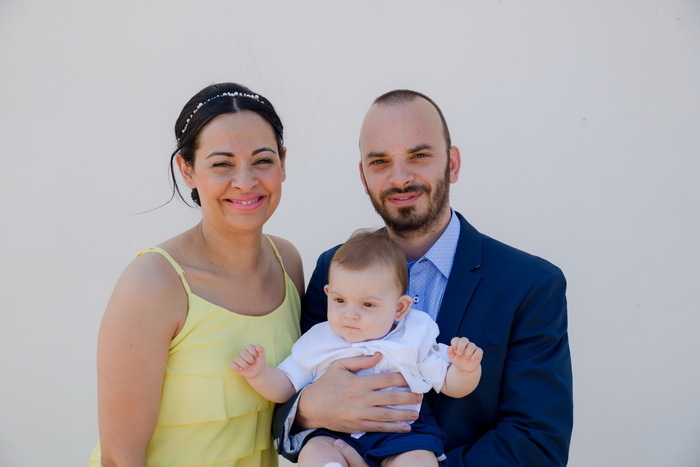 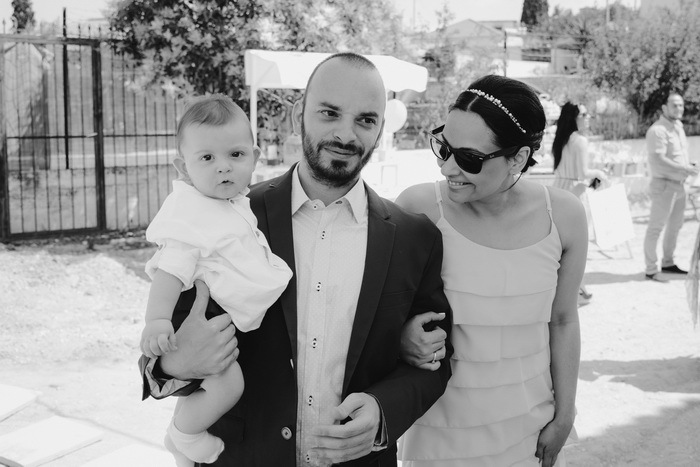 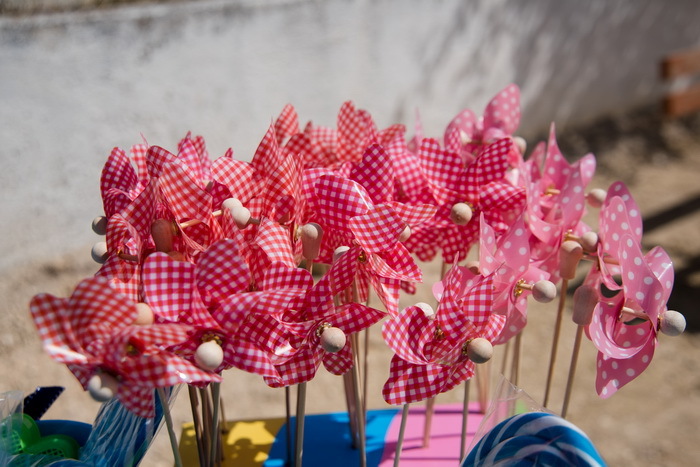 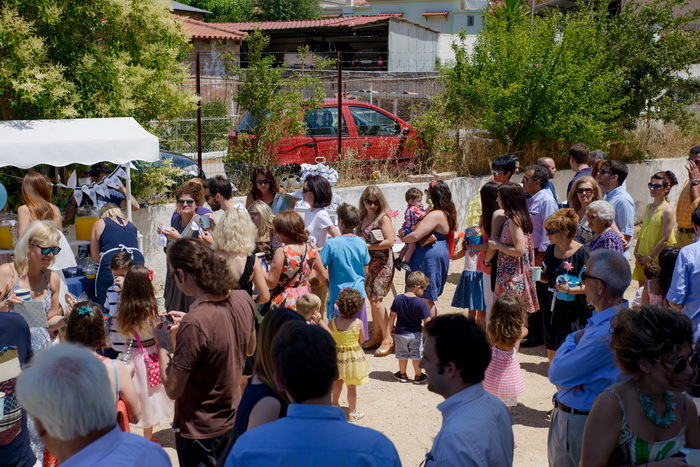 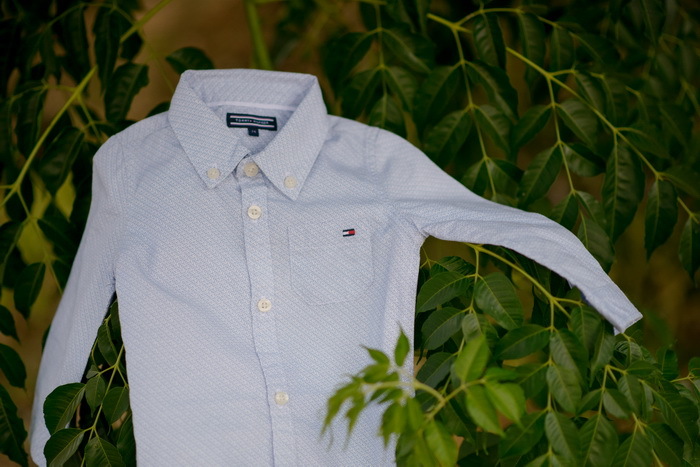 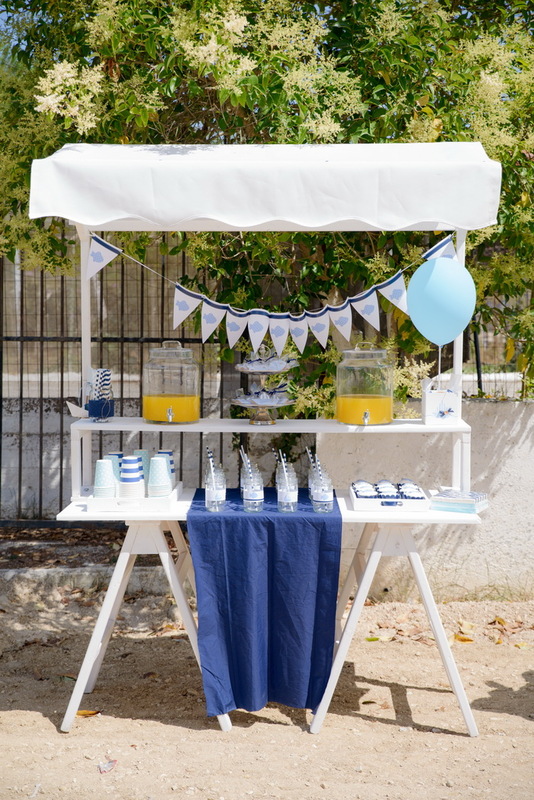 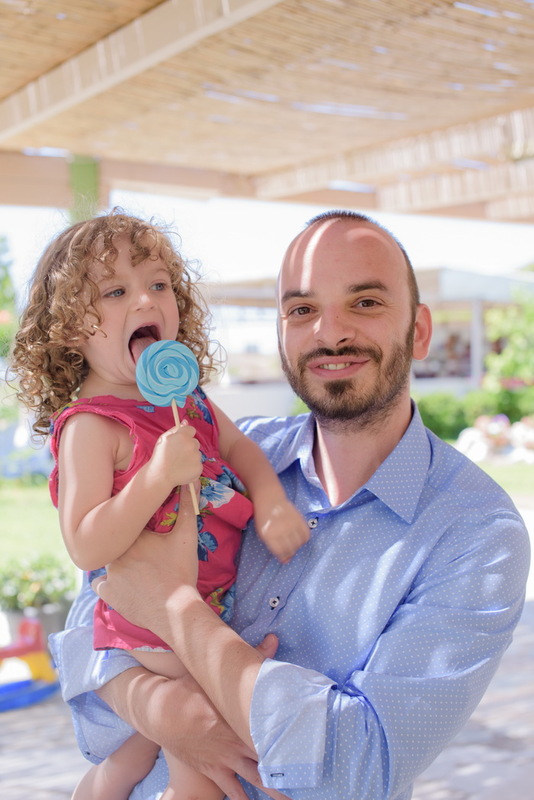 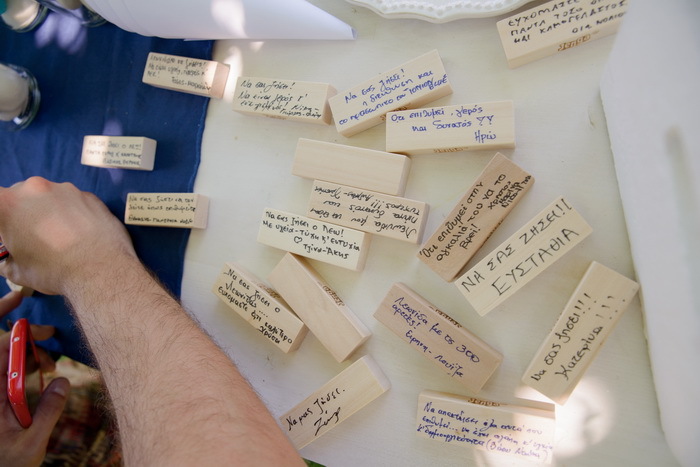 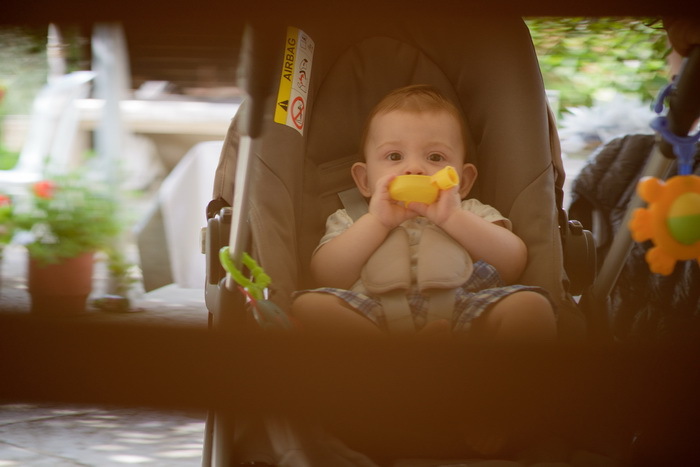 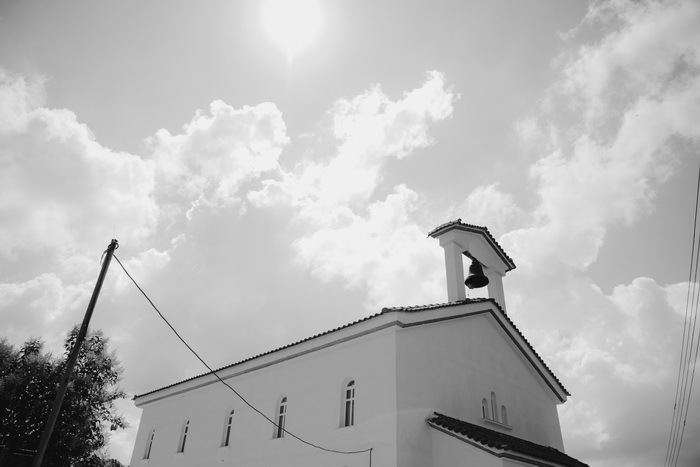 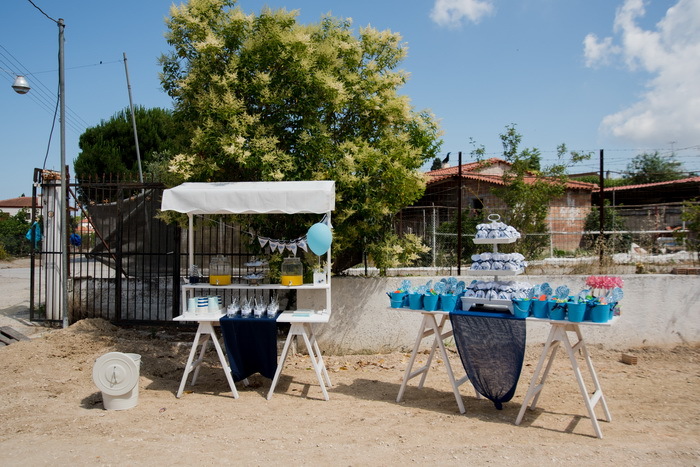 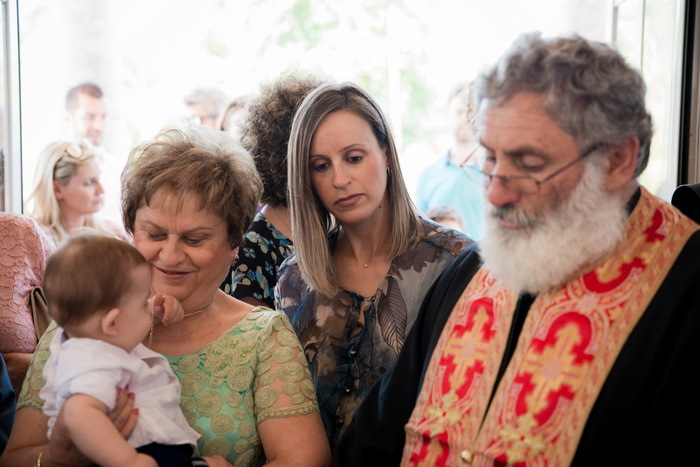 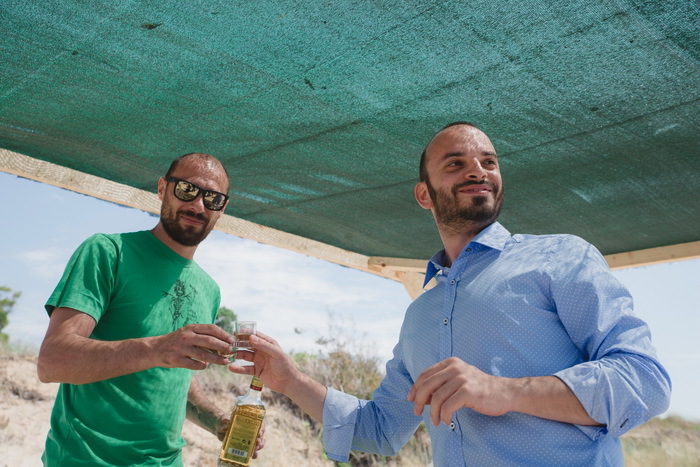 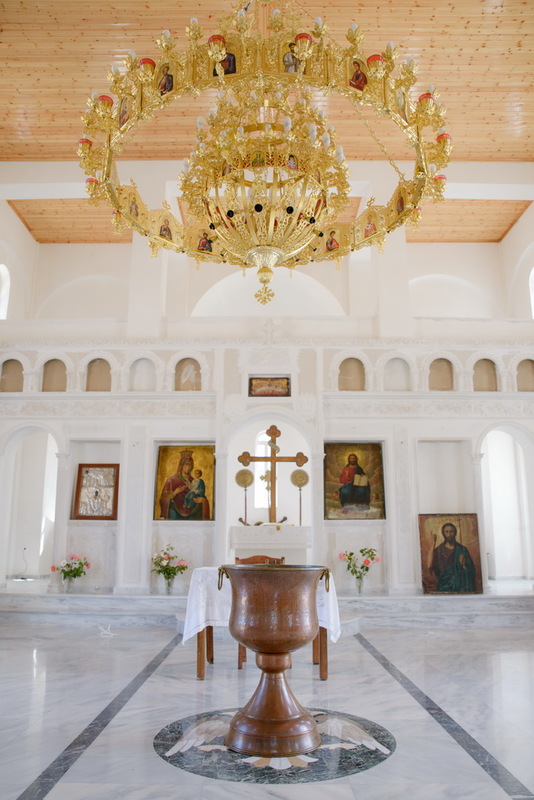 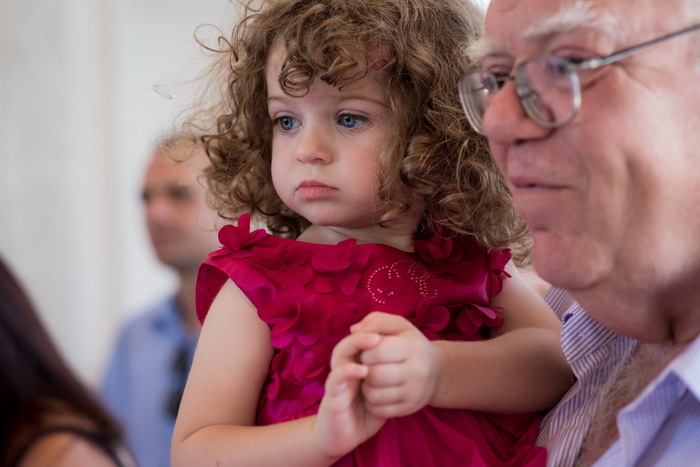 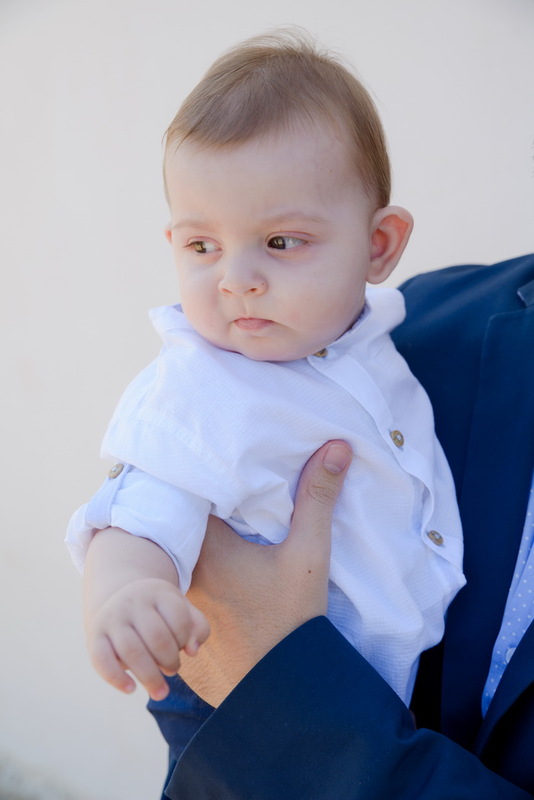 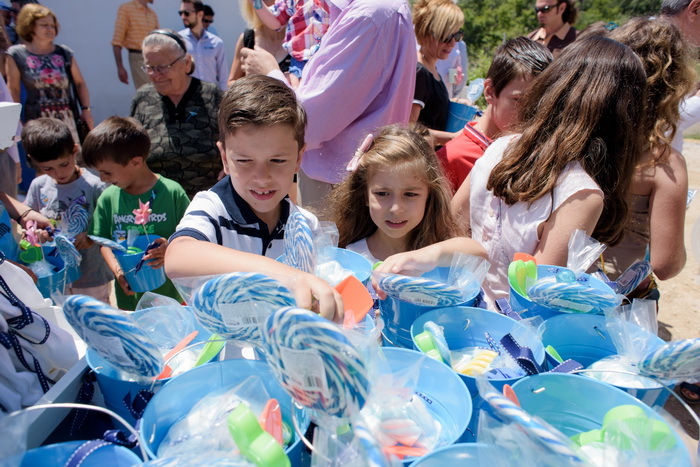 Little Leonidas’ christening was held at Kapeleto village of Ilias district. 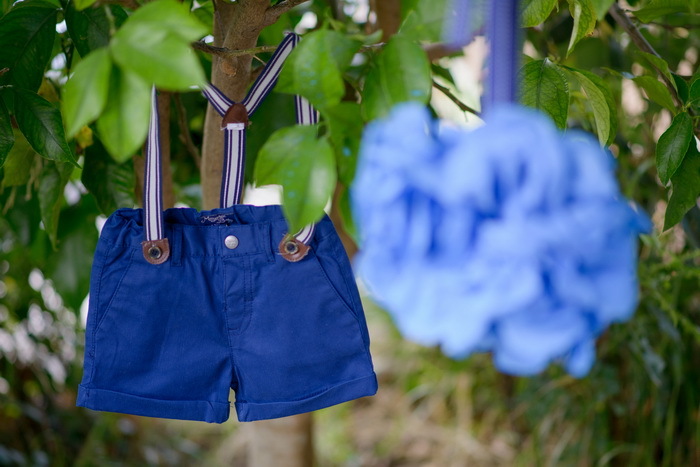 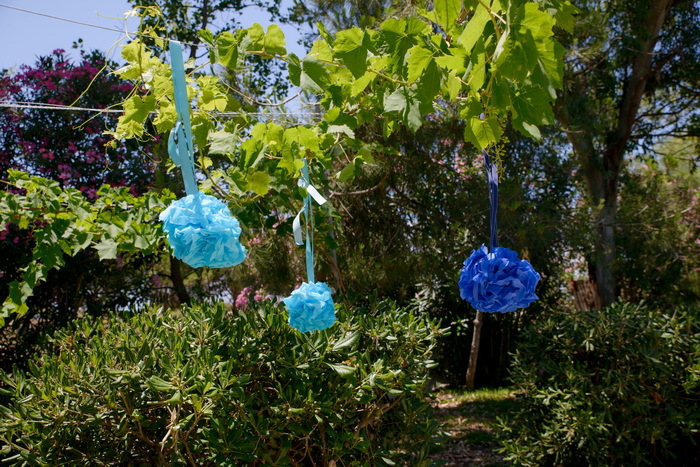 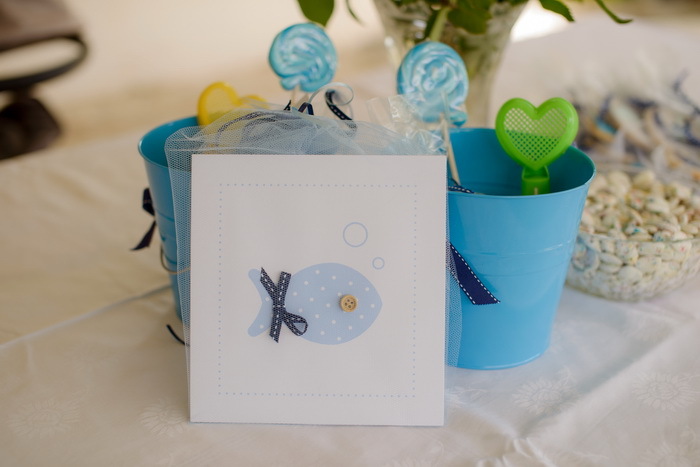 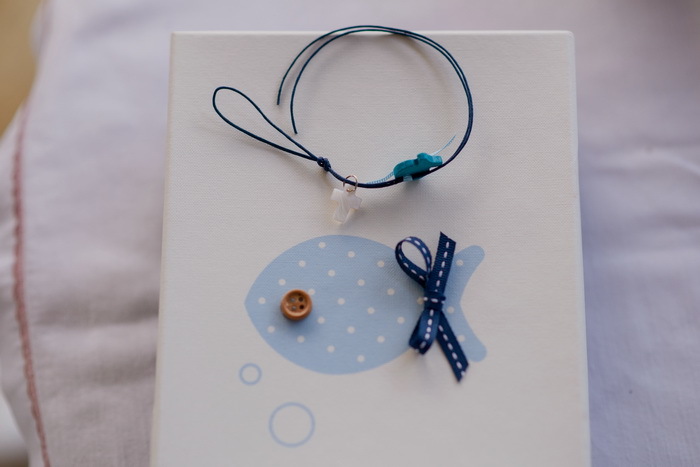 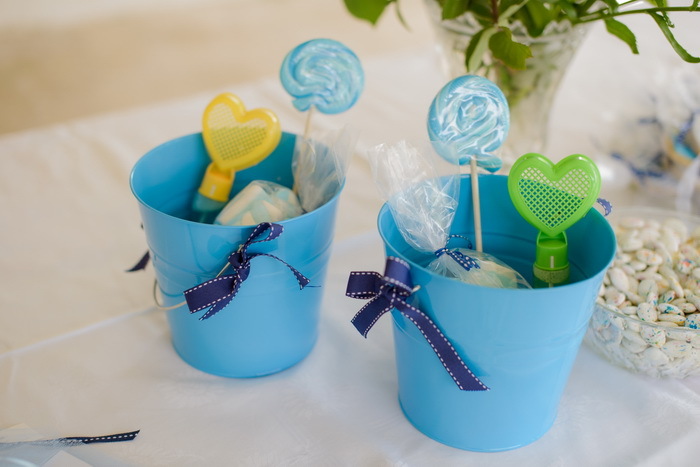 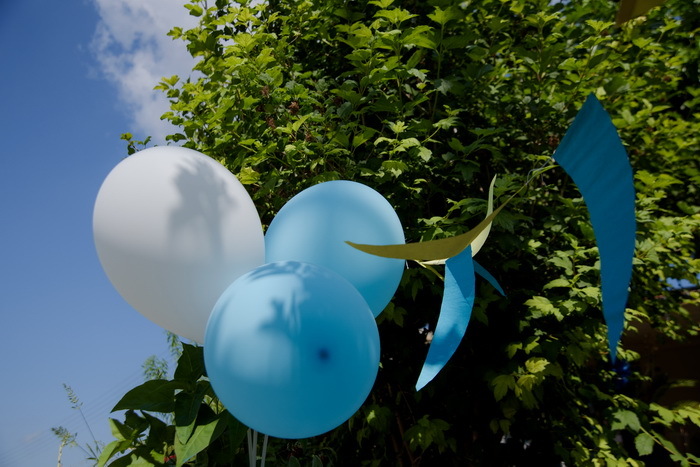 The colors blue and white were the main theme of the Christening and they decorated this special day. 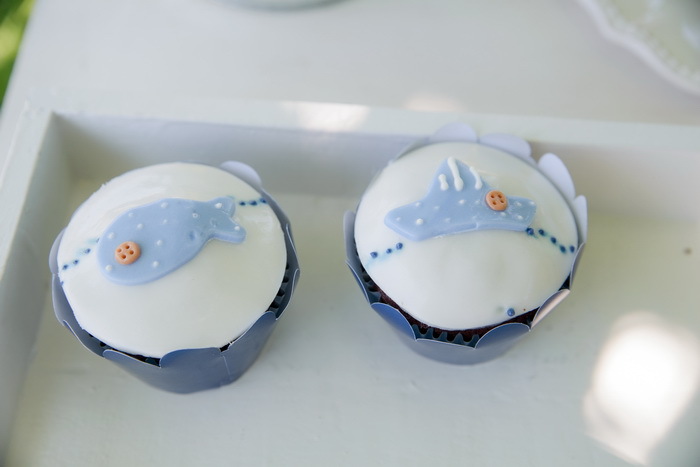 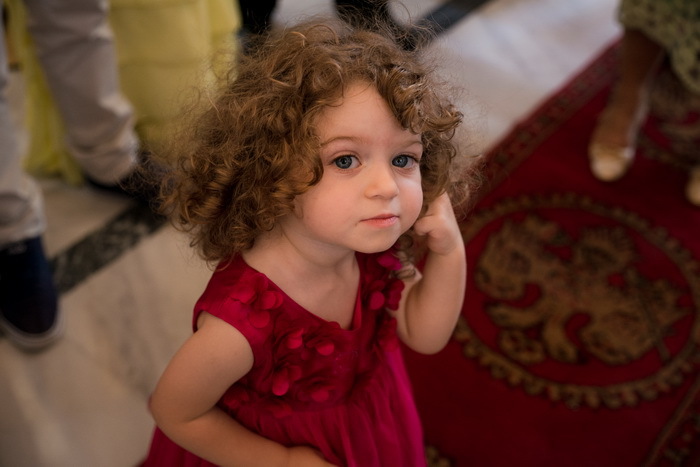 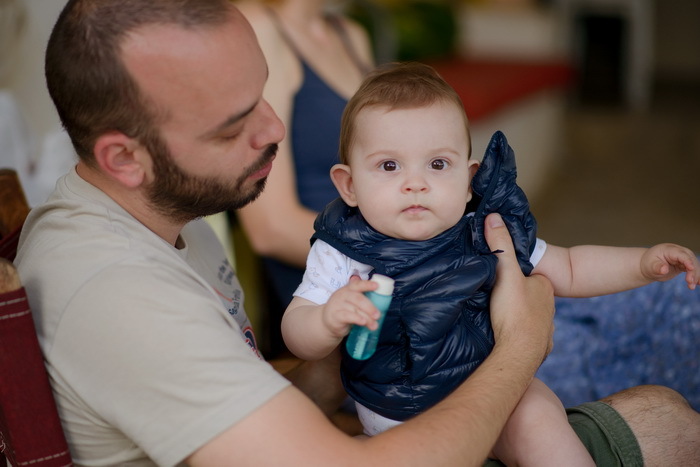 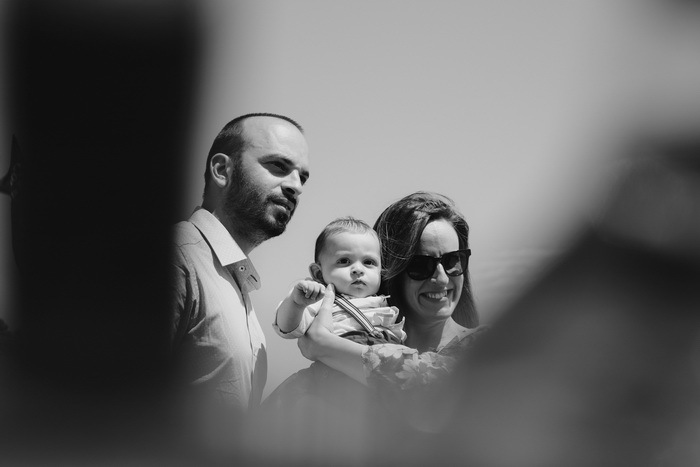 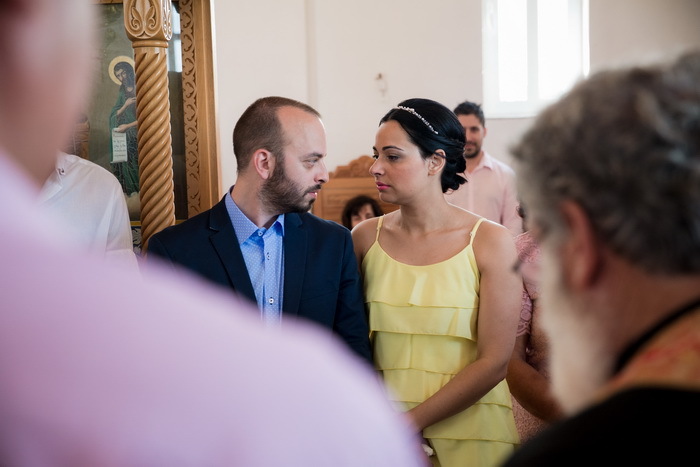 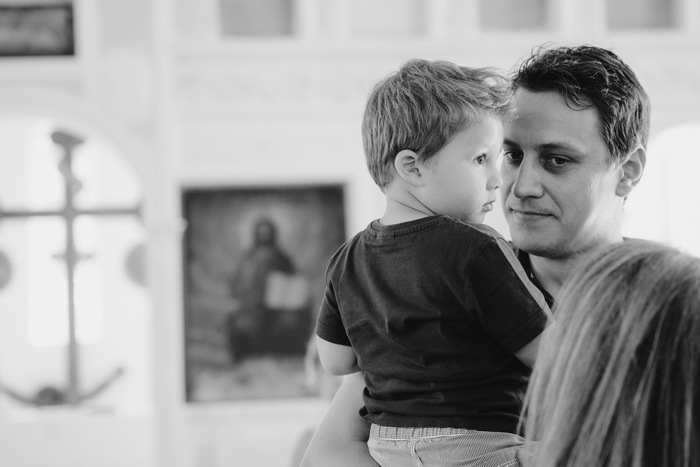 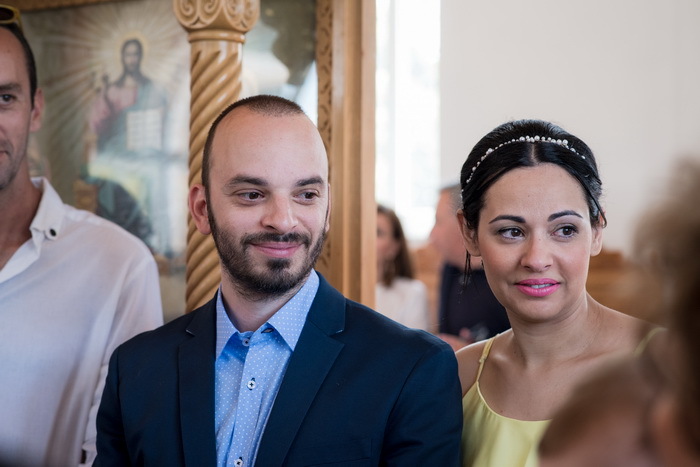 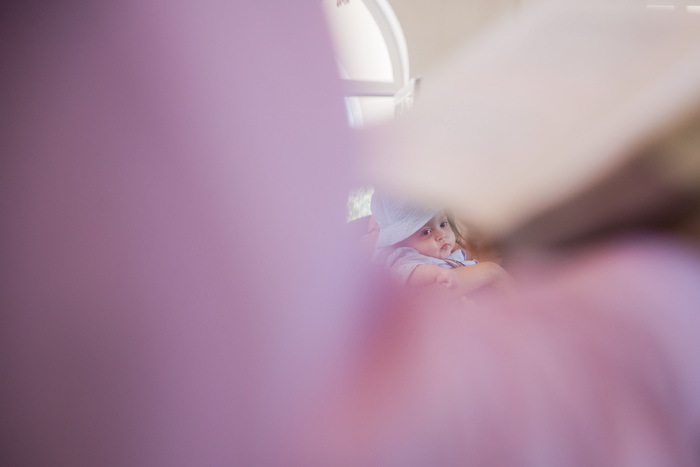 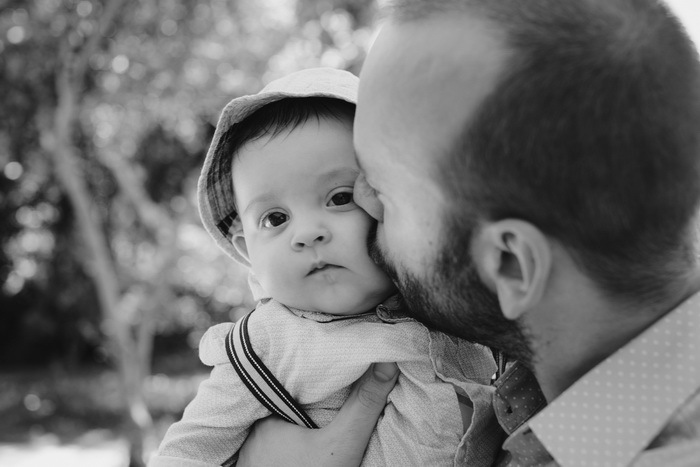 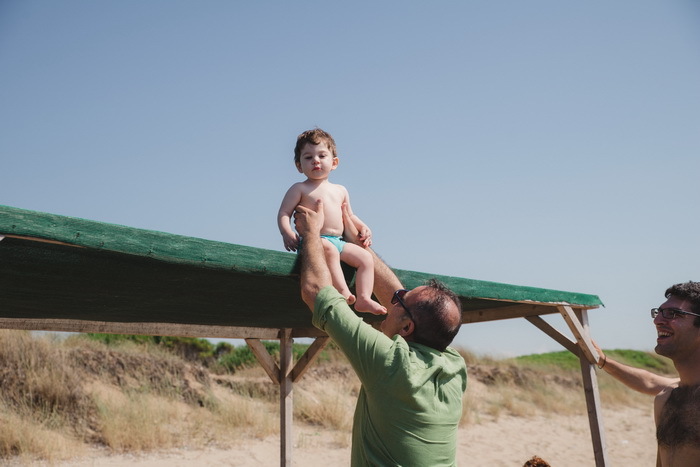 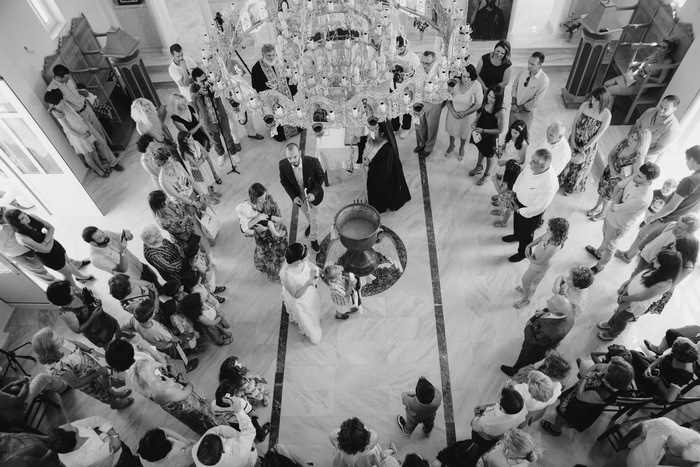 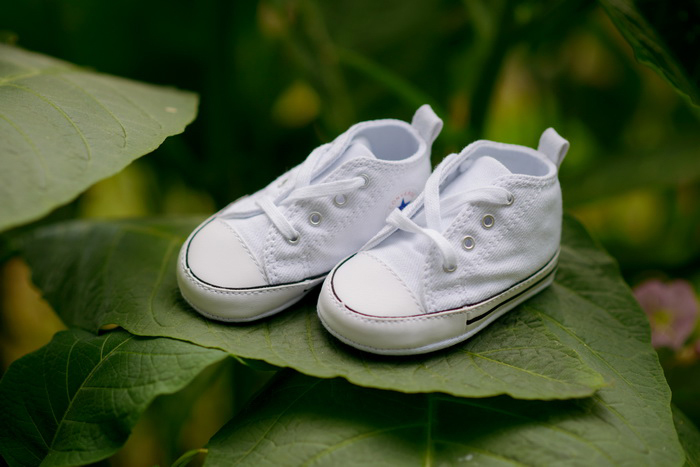 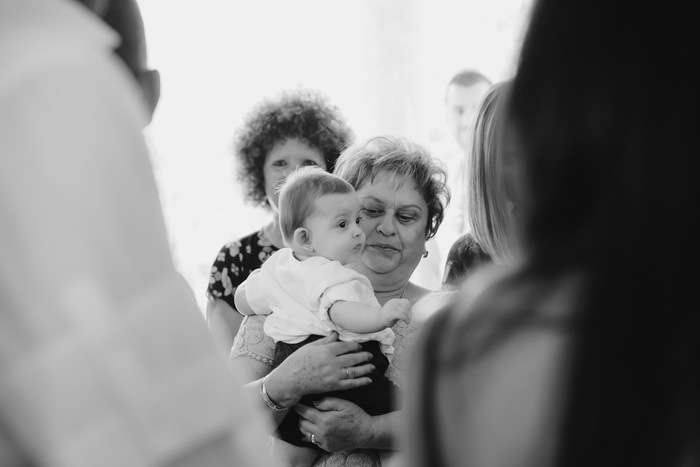 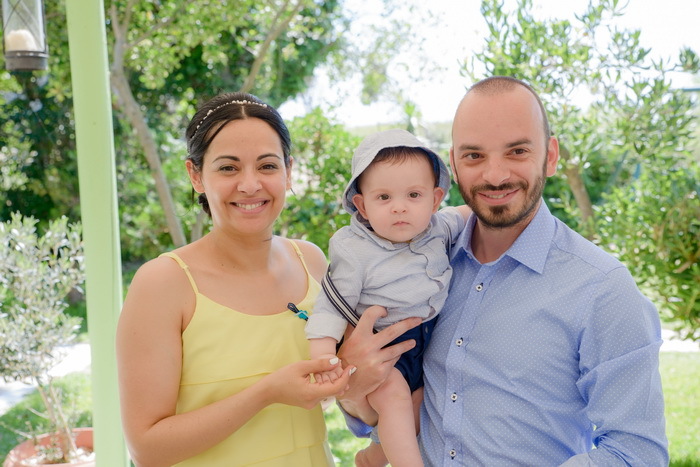 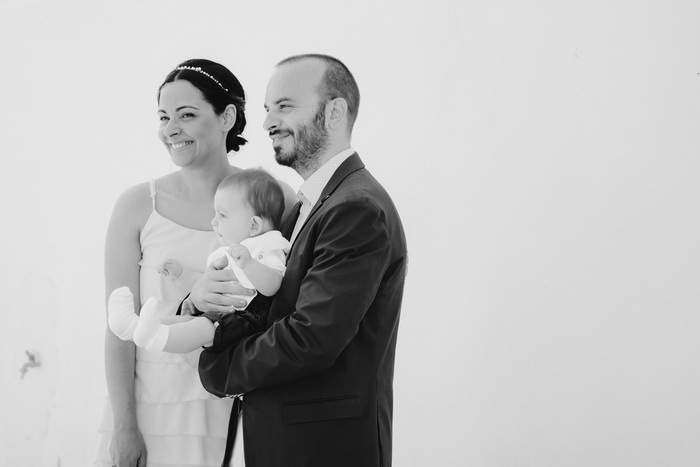 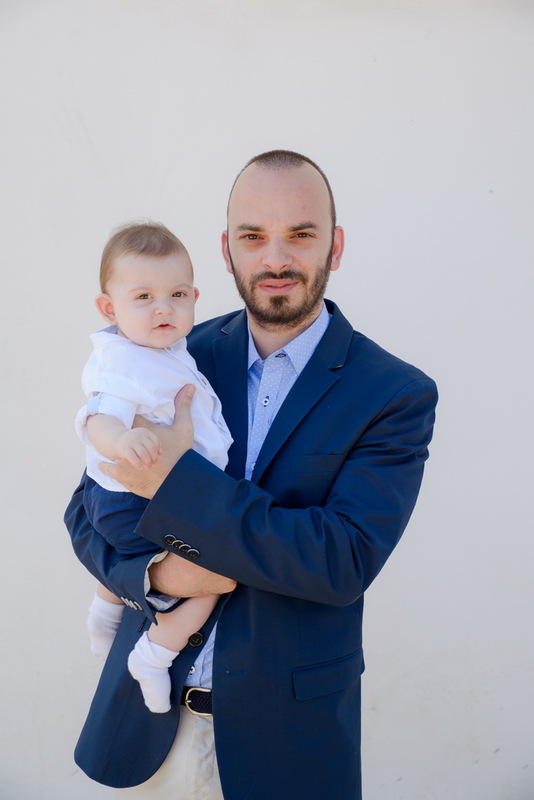 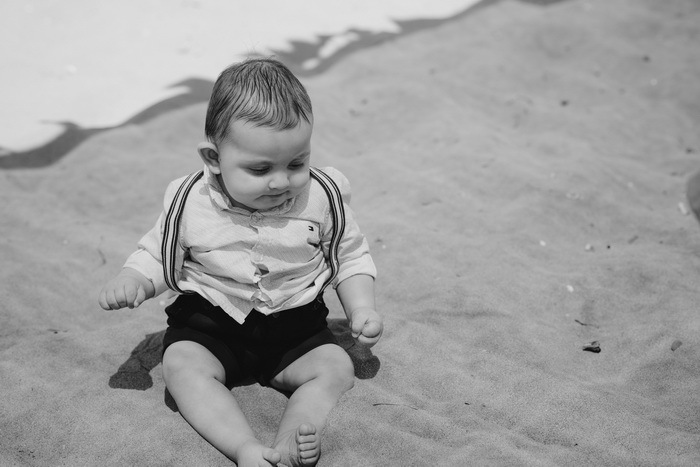 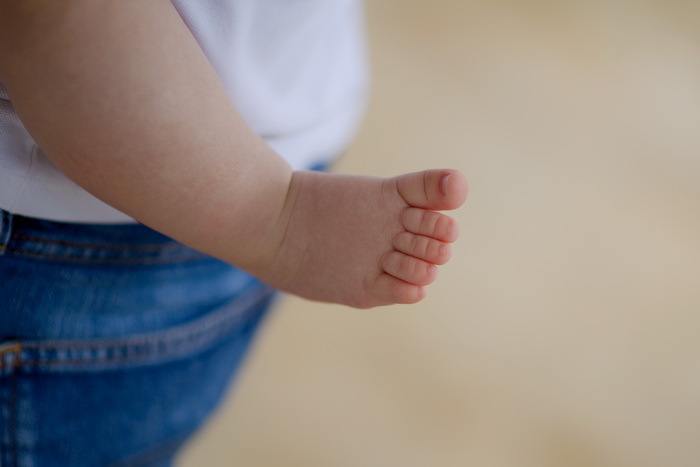 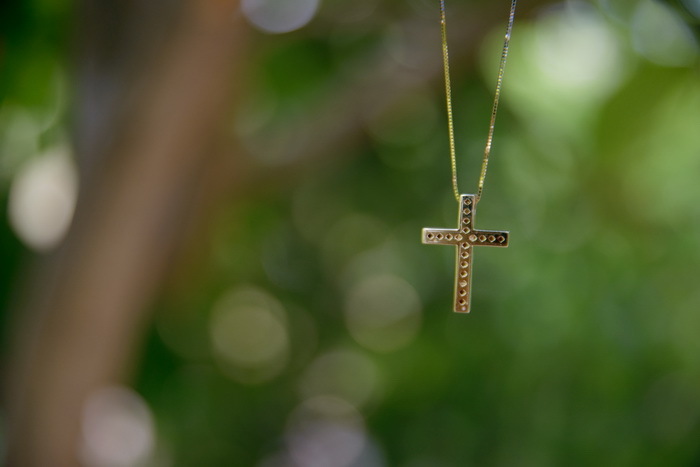 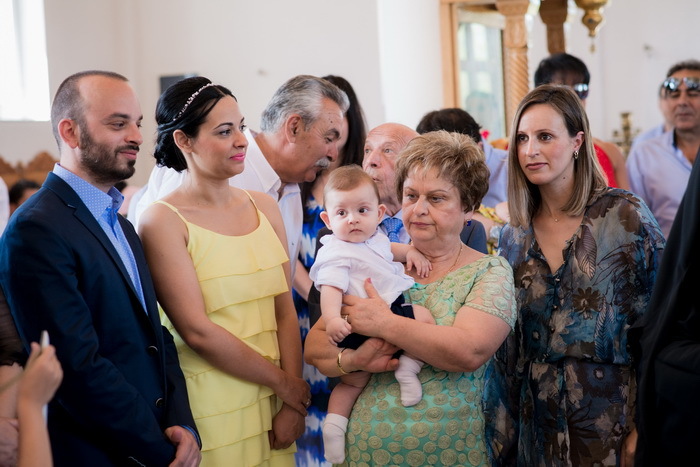 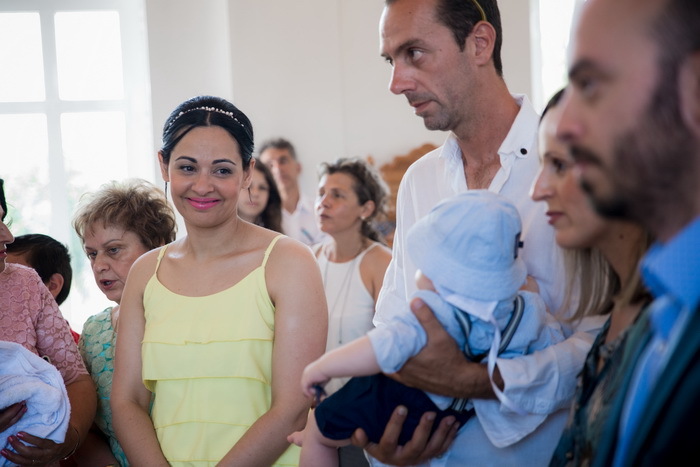 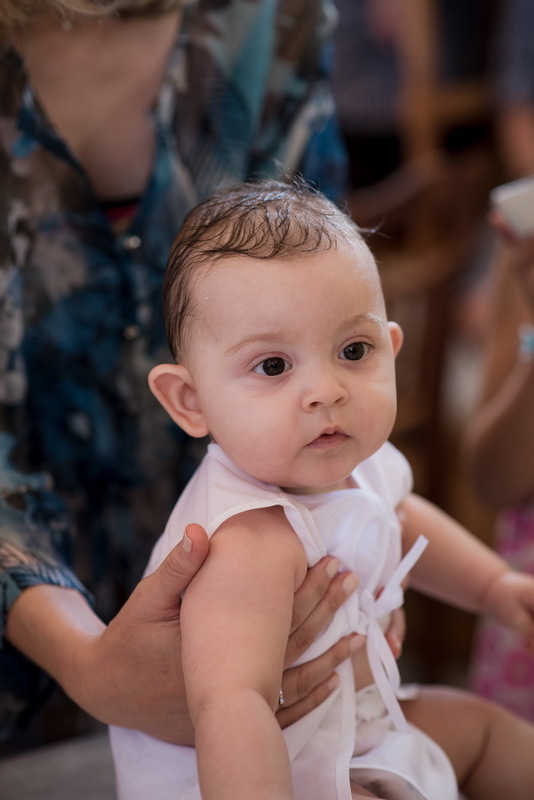 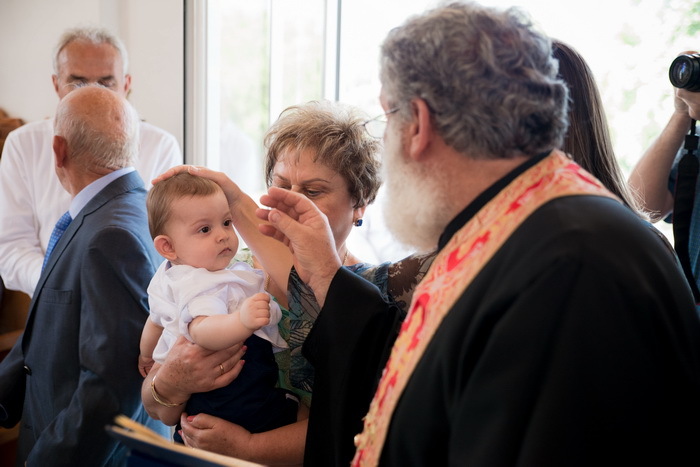 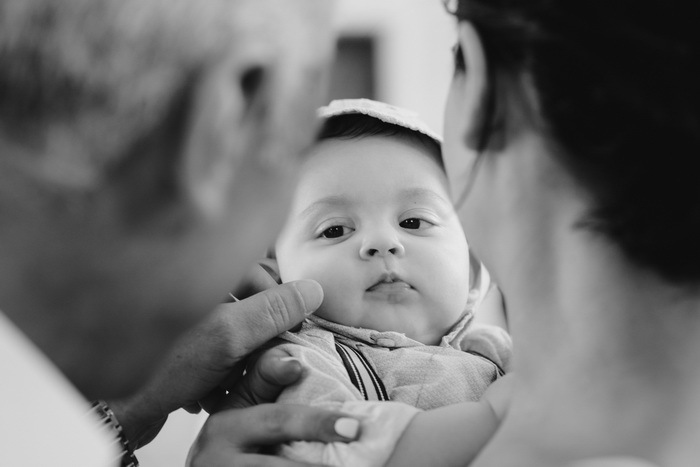 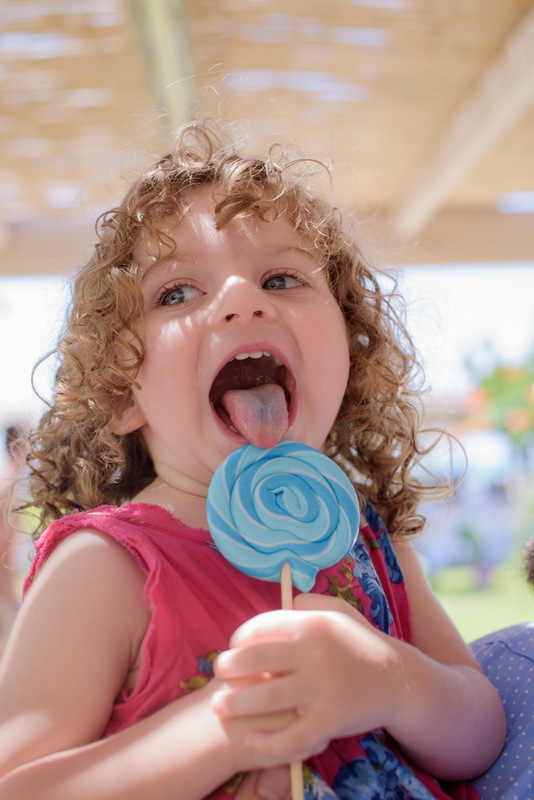 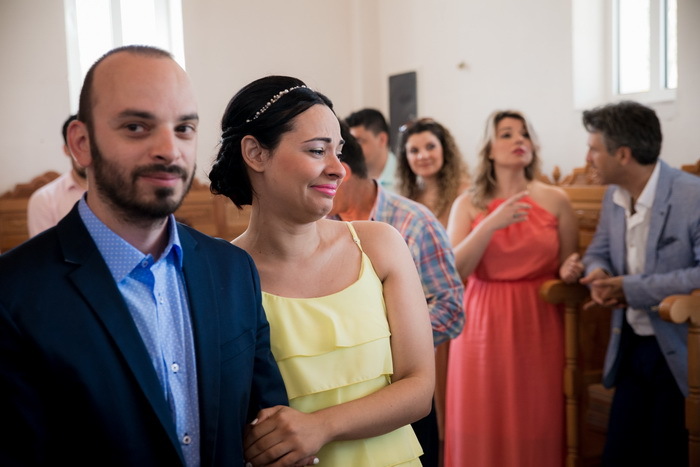 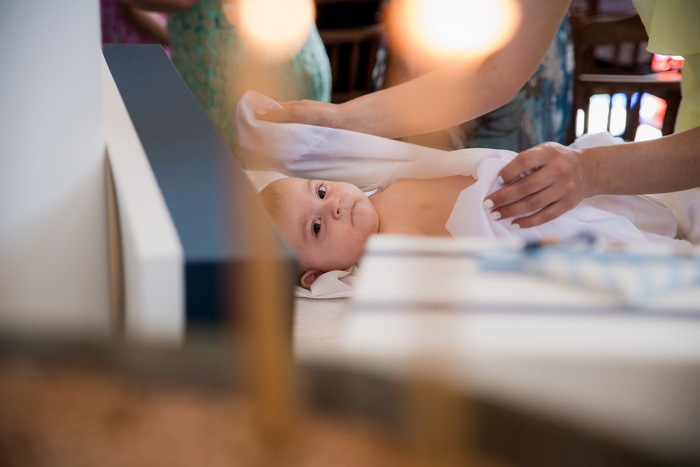 The photo shooting and the filming of the Christening day started with little Leonidas’ preparations, during the baptize process and at the party, which followed the christening. 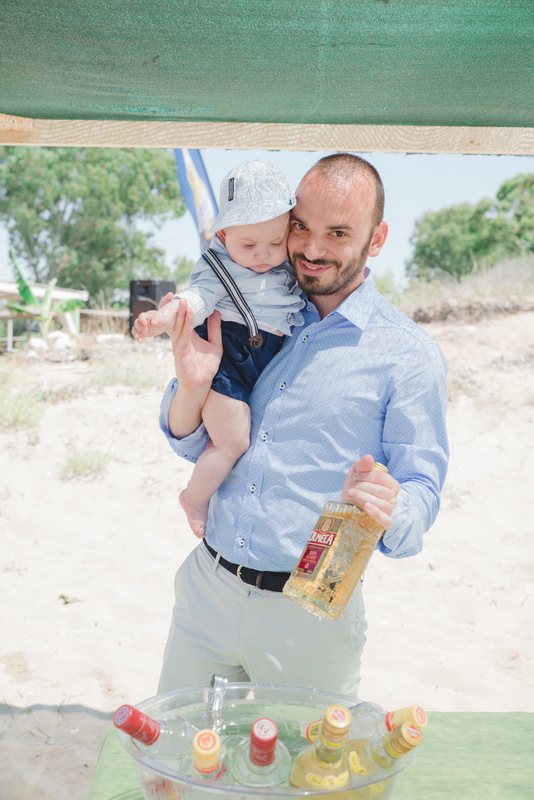 Family and friends wrote many wonderful thoughts and wishes for Leonidas and they joined the family for an amazing party at Killinis beach. 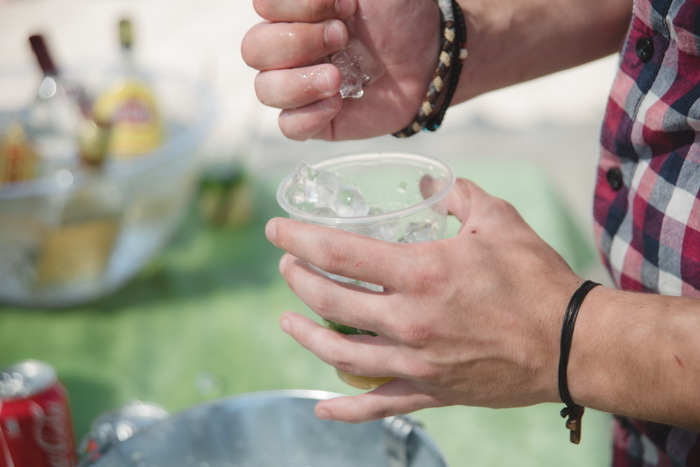 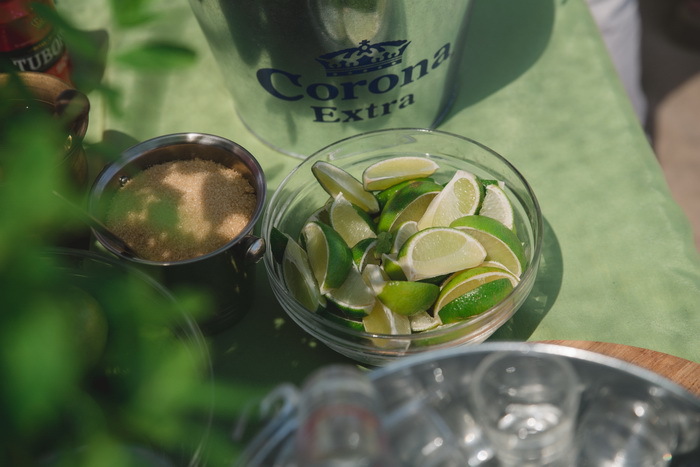 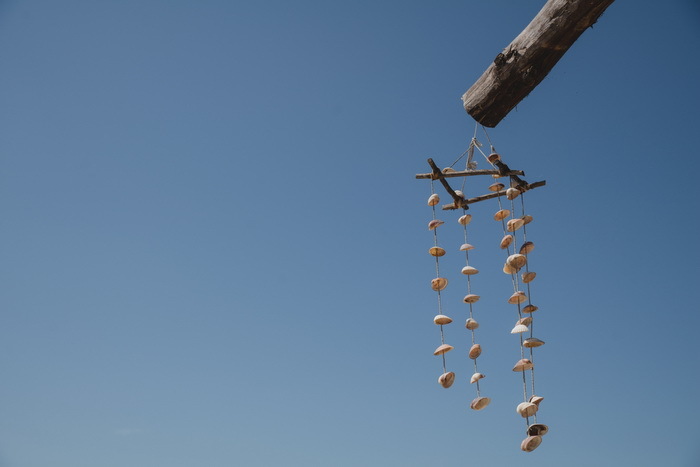 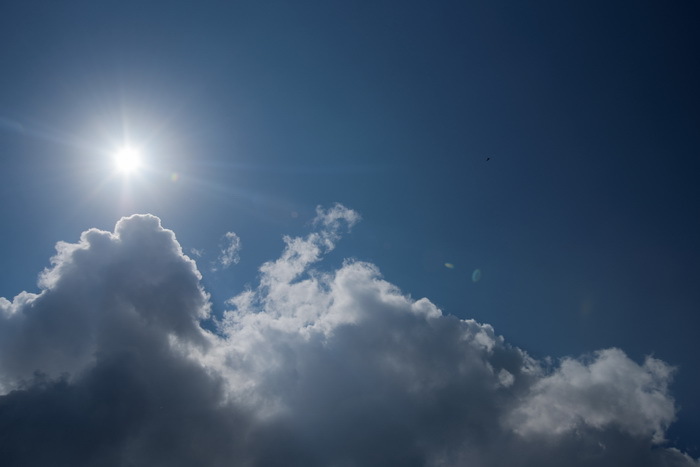 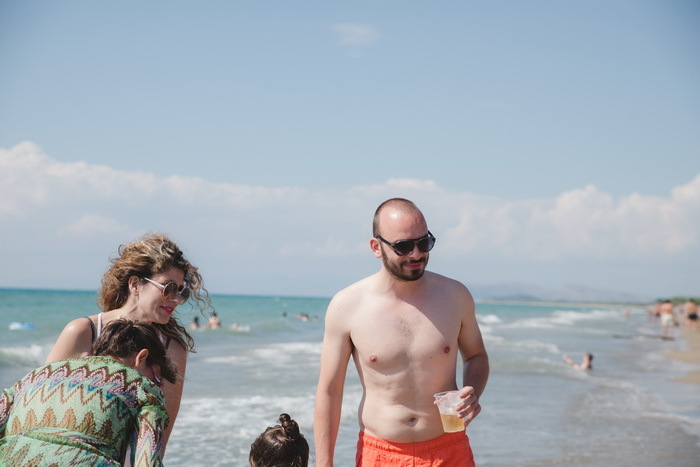 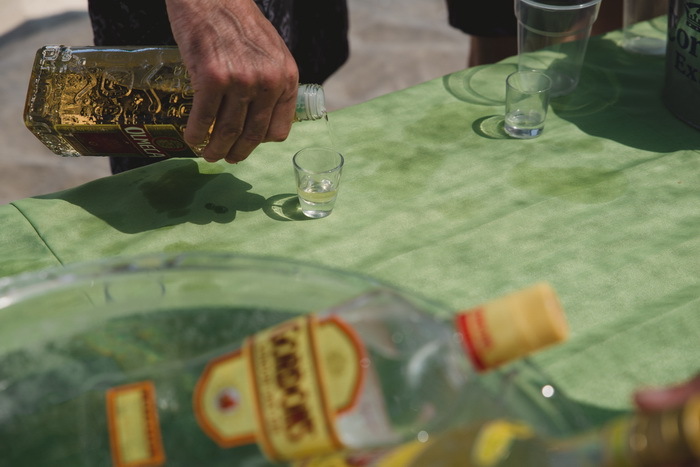 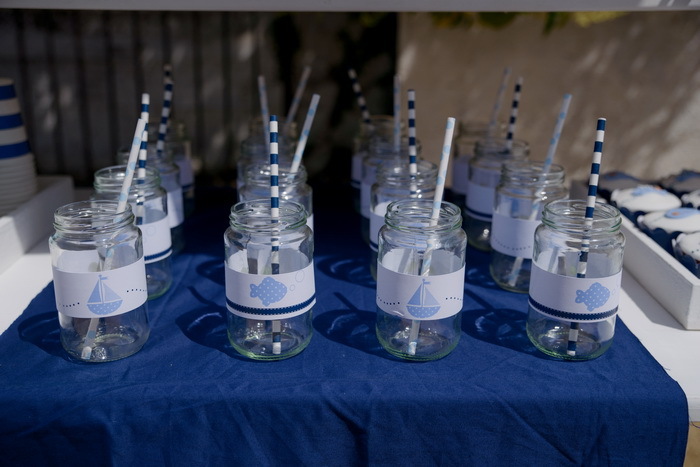 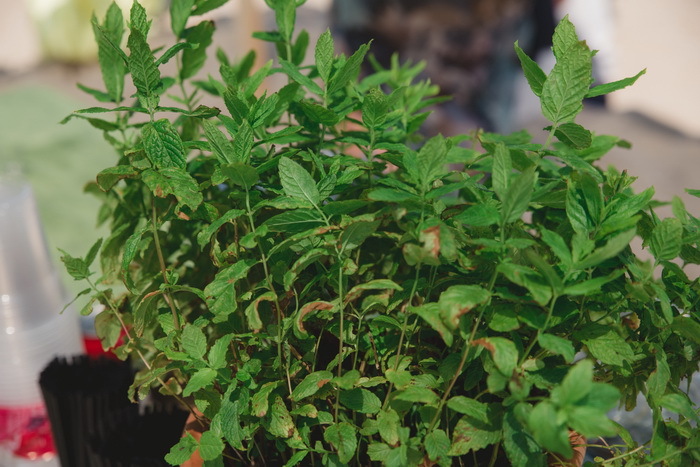 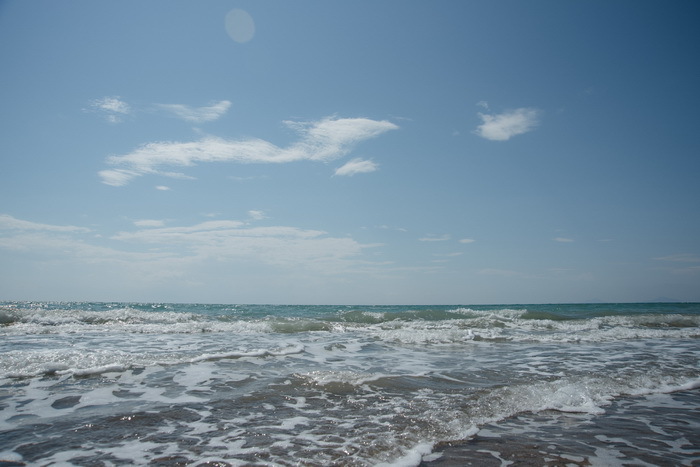 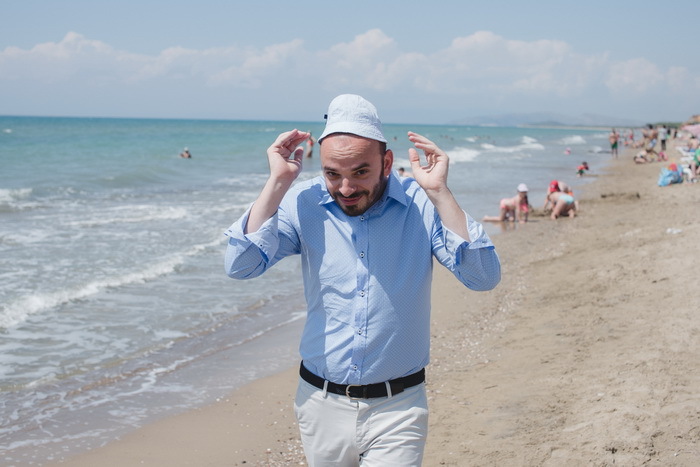 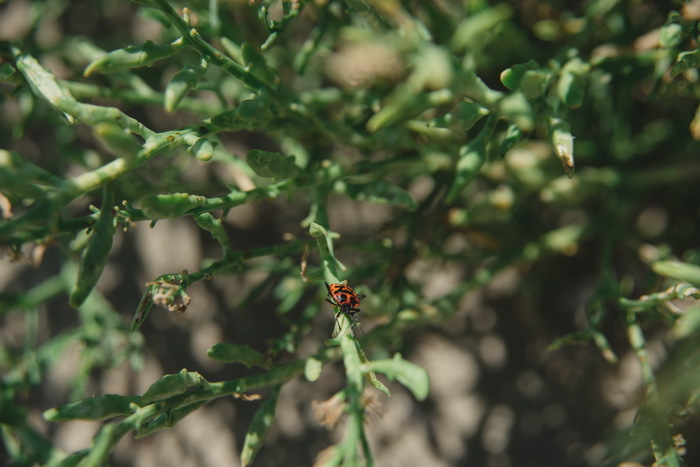 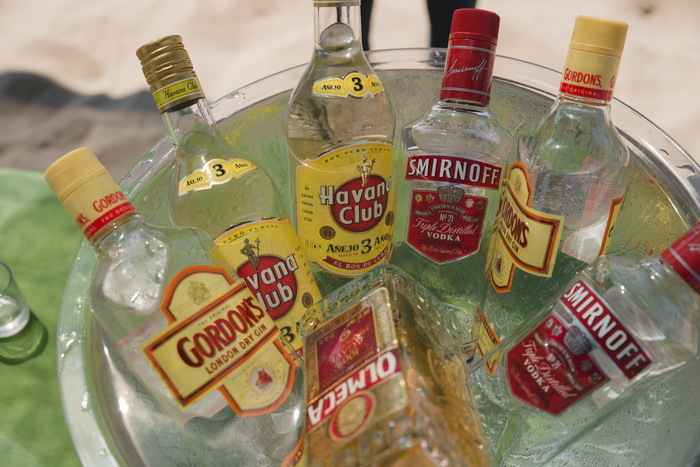 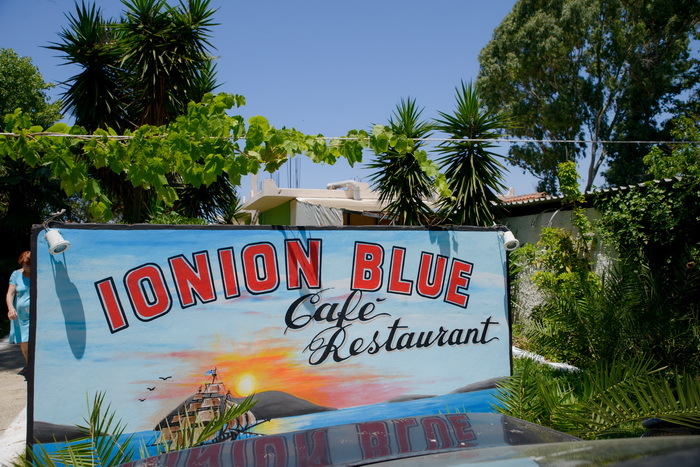 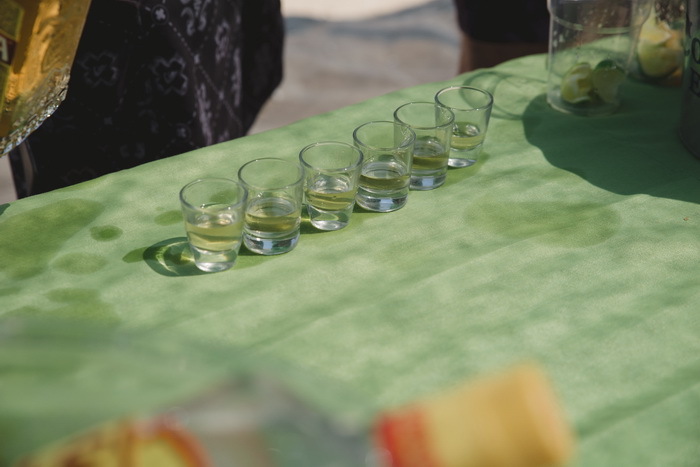 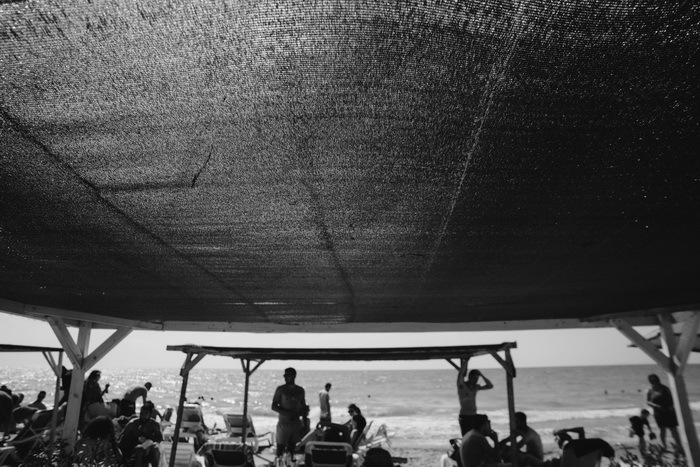 In a raving and carefree mood, family and friends enjoyed the warm weather, the coolness of the sea and the plenty drinks, which boosted the great atmosphere.